SUSE Cloud Application Platform 1.4 and SUSE OpenStack Cloud 9 will be available this month. 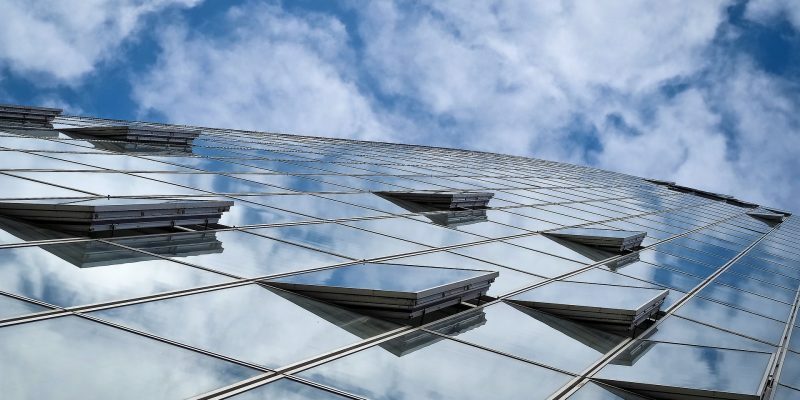 SUSE has introduced new hybrid and multi-cloud capabilities and application delivery solutions — SUSE Cloud Application Platform 1.4 and SUSE OpenStack Cloud 9 — that help customers easily transform their digital infrastructures. SUSE Cloud Application Platform 1.4 will be available this month. The new release is claimed to be the first software distribution to introduce a Cloud Foundry Application Runtime in an entirely Kubernetes-native architecture via Project Eirini. It is also said to increase options for deploying the platform in multi-cloud environments. The release, as per the company, will introduce a 100-percent-Kubernetes-native Cloud Foundry architecture with Project Eirini and also increase multi-cloud flexibility with new support for Google Kubernetes Engine (GKE), Google’s managed Kubernetes service. SUSE said that SUSE OpenStack Cloud 9 will also be available in April. It is claimed to be the first release to integrate the best of SUSE OpenStack Cloud and HPE OpenStack technology into one, single-branded release.